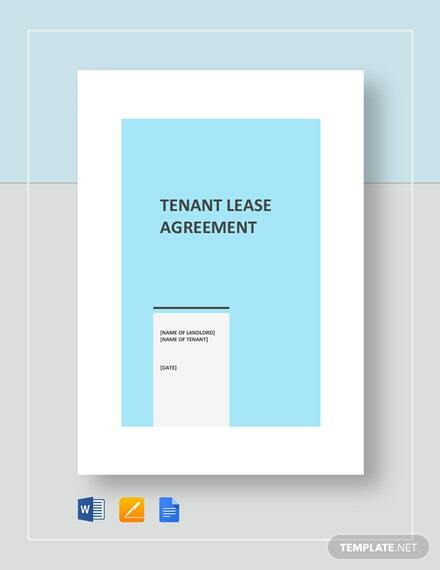 Before ever moving into a property, it is vital that a tenant must protect themselves from landlords who give sudden hike prices, or unsavory rules that make no sense. 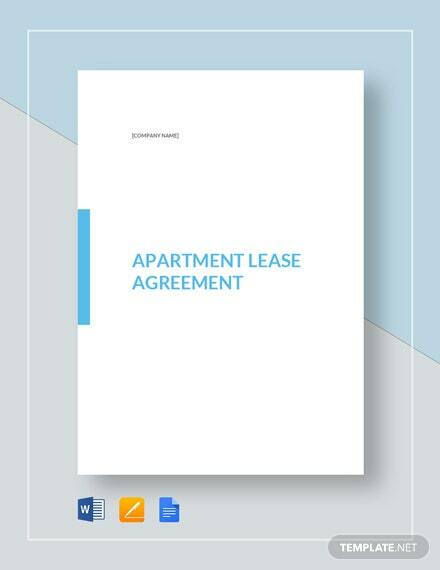 A landlord must also +More protect themselves from tenants who fail to pay the rent or do not follow house rules. 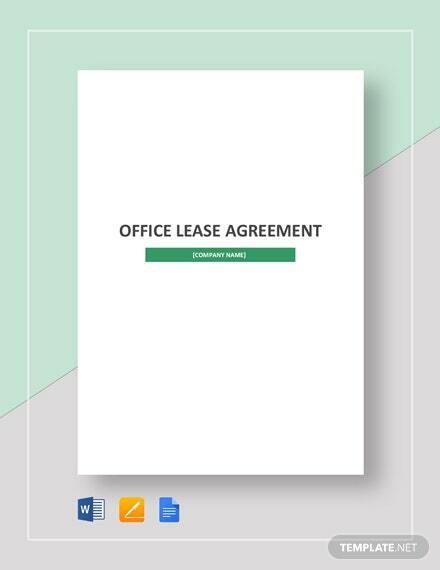 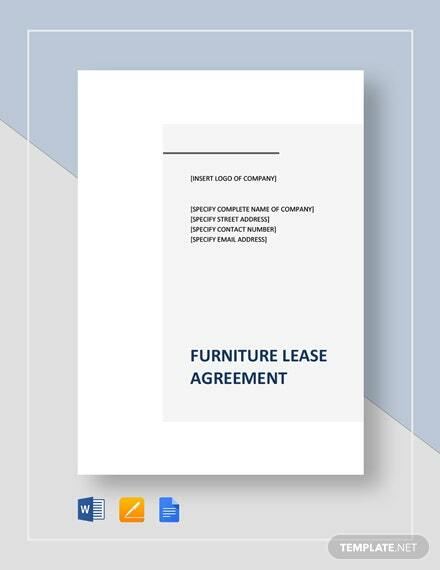 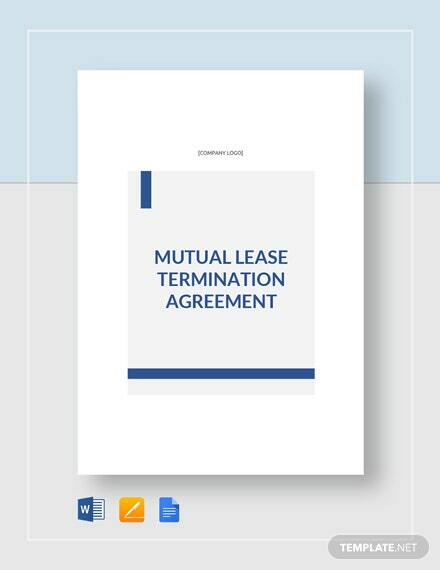 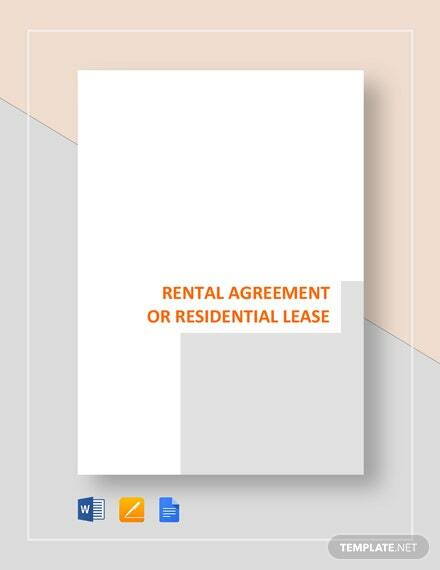 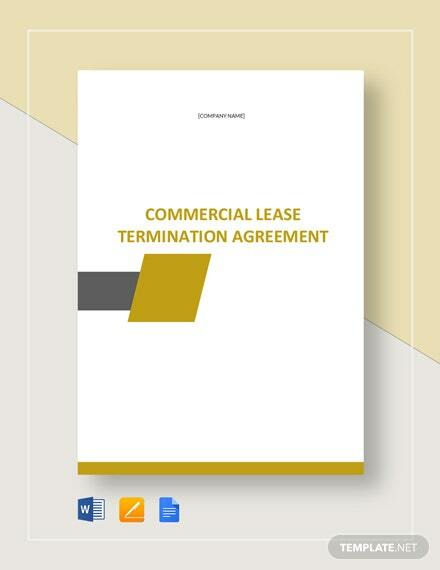 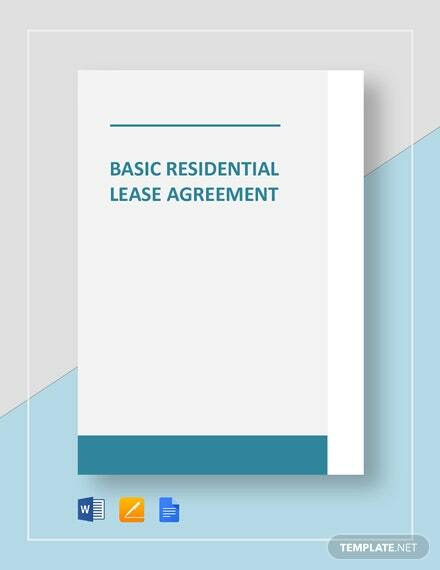 Download this Tenant Lease Agreement for the continuous harmony between the relationship of the landlord and tenant. 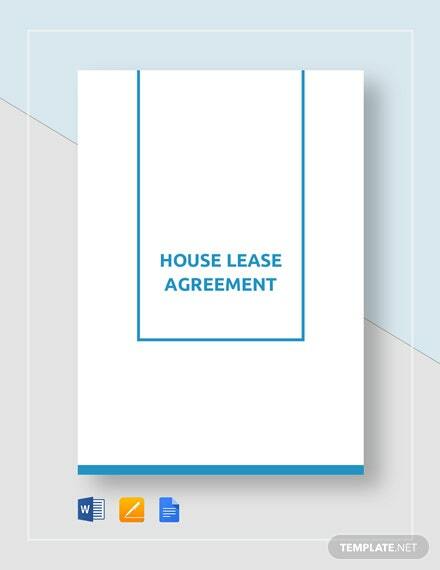 Know each party’s responsibilities first when you use this template. 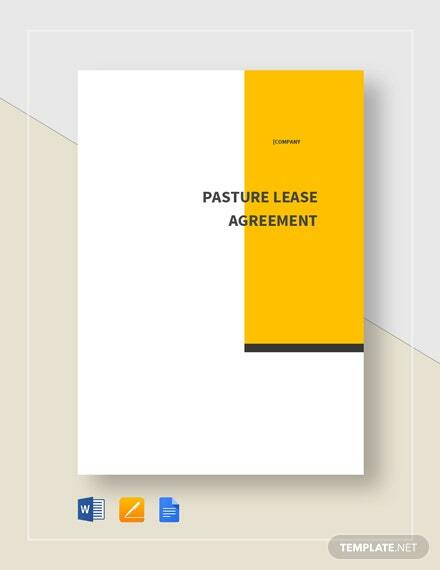 This is highly customizable with most file formats and can be used with other electronic devices. 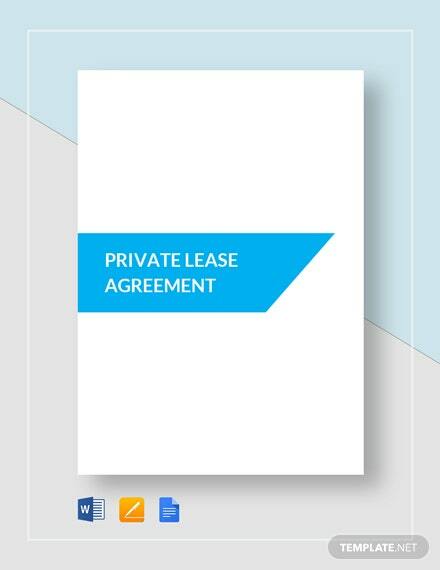 Satisfaction guaranteed when you download now!